Teams like The Whitecaps FC are social media winners. With athletes becoming their own PR agencies (often with unexpected results) and franchises seeking more ways to engage and entertain their fans, social channels have become the new normal for these high profile brands. From the global Red Sox Nation to the football cults of FC Barcelona and Dallas Cowboys, this Look Hoo’s Hooting explores professional sports franchises who are using HootSuite to promote their brand, engage with their fan base, and amplify their online and offline communities. We know we’ve missed some teams, so simply post a comment or send a Tweet @HootClub so we can get to know you! If there was a Super Bowl for social, these throw-ball teams could compete for your attention – via social media and the HootSuite dashboard of course. 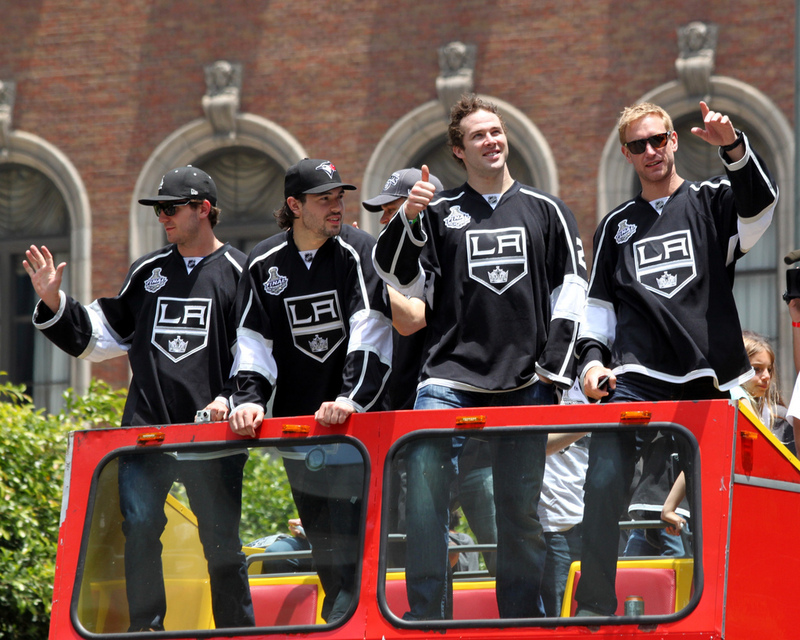 Thumbs up to the LA Kings (seen here on their Stanley Cup Parade) who were both 2012 NHL Champions, but also leaders of the pack on social media. Not only did the Los Angeles Kings plough through the opposition and win arguably the hardest trophy to capture in sports – The Stanley Cup – they also led the pack of NHL teams using social media in 2012. They were joined by several other teams who are actively using HootSuite to manage their social profiles. 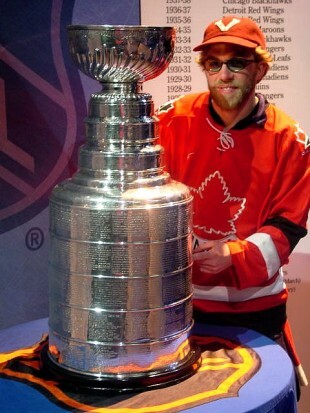 VP of Community Dave Olson with The Stanley Cup. Top soccer teams are using HootSuite to promote the world’s most popular sport. From the North American based Major League Soccer to venerable clubs in Europe, teams are connecting with supporters via social media. @FCBarcelona – With Lionel Messi at the centre of the limelight, the club is nearing a milestone of 8 million Twitter followers worldwide. @whitecapsfc – The Whitecaps made their first MLS playoff appearance in 2012, and used social channels to cultivate their fan base. The National Basketball Association is home to some of the world’s top athletes like Lebron James, Kobe Bryant, and Kevin Durant. NBA teams are using HootSuite specifically to promote star players and their own social media profiles. @warriors – The Warriors have become a force to be reckoned with on the court and on social channels. A couple of baseball teams are leading the charge in terms of social media management. From left, Boston Red Sox pitchers Hideki Okajima, Daisuke Matsuzaka, Itsuki Shoda and Junichi Tazawa bow their heads during the moment of silence for the victims of the earthquake and tsunami in Japan. 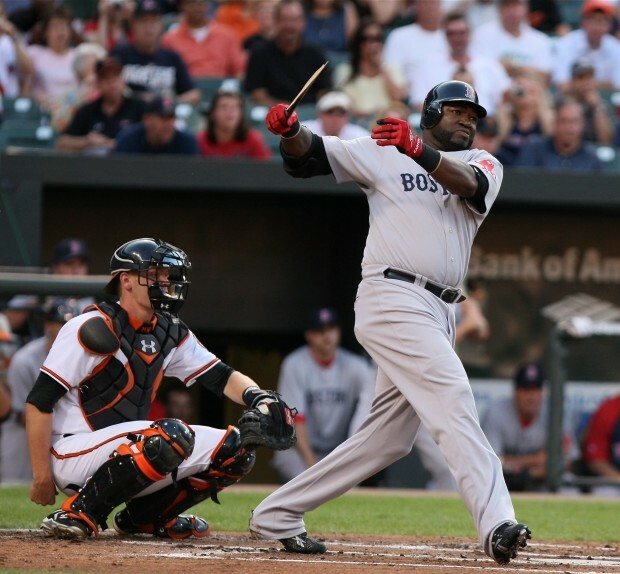 @RedSox – The team recently celebrated it’s 100th anniversary in 2012 using social and engaging new fans. Plus, they’ve just added a channel to connect with Japanese fans via@redsoxjp – a global nation indeed! The world’s top sports franchises are not only competing on the gridiron, ice rink, or legendary soccer pitches, they are also actively battling it out in the social media space and using HootSuite as a valuable resource to manage their team’s social profiles. If you are proudly embracing the owl and using HootSuite to manage your team’s social media campaigns, please reach out to us via @HootClub and/or in the comments below. We’d also enjoy your tips, stories, anecdotes and more. 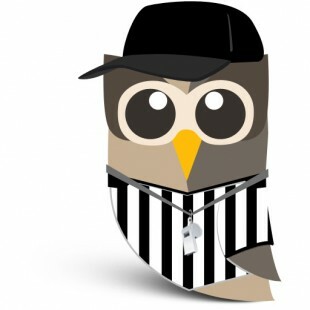 Simply complete this quick form: HootSuite for Pro Sports Teams Survey.